Natural Ingredients. Handcrafted in Alabama. 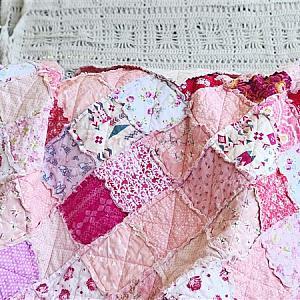 Current Production time for Custom quilts: 12-14 weeks. My name is Melanie and I'm very pleased you are here. 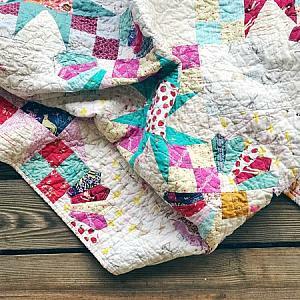 Every quilt is made one at a time with my two hands. 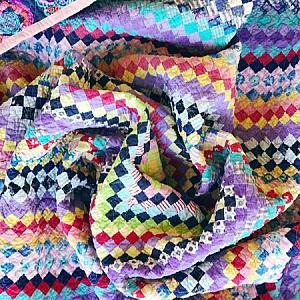 Thoughtfulness, love and patience is put into every stitch. 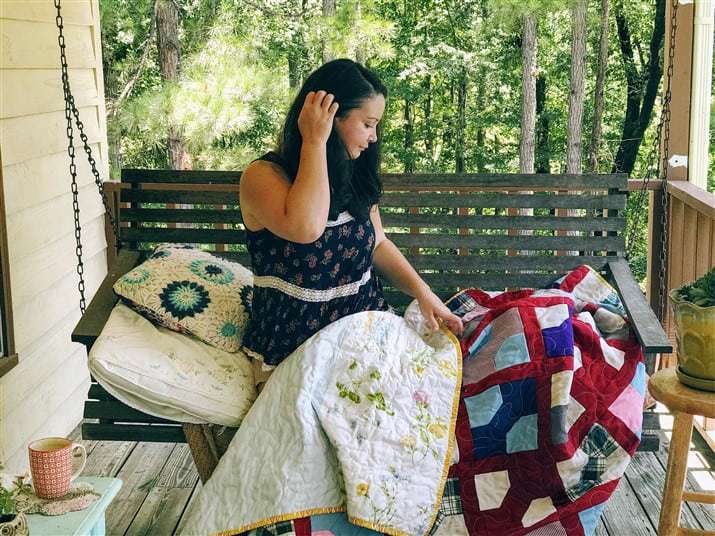 My love for quilts runs deep and each one I make is meant to be used and cherished, not put away as something you can't touch and feel and be covered up all cozy by. 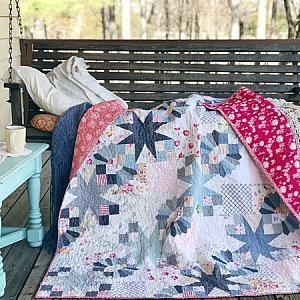 What else besides a quilt can keep you warm, bring comfort to a friend, have a picnic on, wrap a baby in, decorate a home with, display as art, wash and dry, and then one day hand down to your family for them to do the same with? Read more about me here. 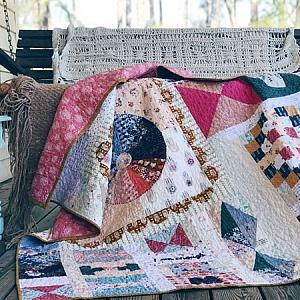 ©2019 Southern Charm Quilts. All rights reserved. Powered by Shoppe Pro. . Web Design by This Chick Designs. Artwork/Graphics by OctopusArtis.